Within each of us are seven major chakras. 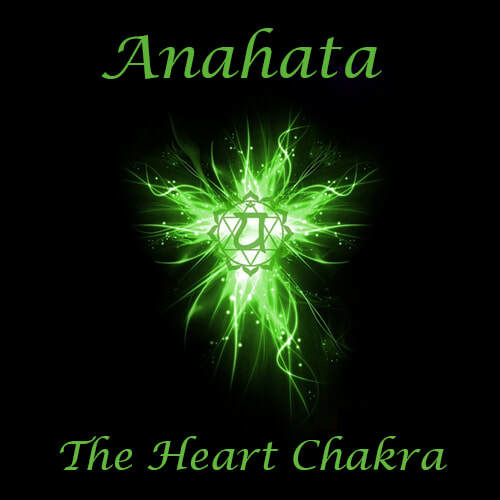 If you missed the first four chakras click to learn how to balance the root chakra, how to balance the sacral chakra, how to balance the solar plexus chakra and how to balance the heart chakra. 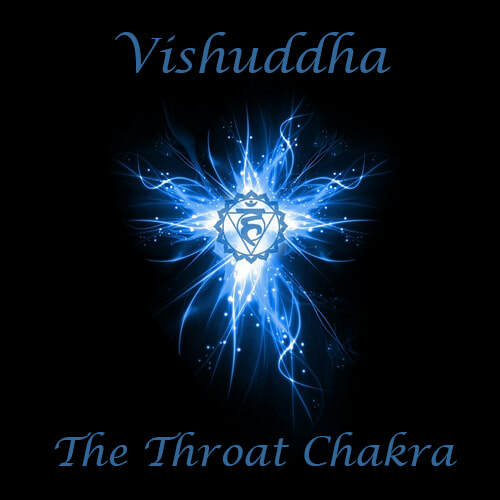 The fifth chakra, Vishuddha is your throat chakra, located in the center of the throat. Vishuddha holds the energy related to honesty, integrity, truth and communication. Your throat chakra can become blocked by fear of losing someone or something and lies, especially the ones we say to ourselves. Increase your ability to express yourself and mediate the crossroads between your heart and head by balancing your throat chakra. Learn 3 easy ways to balance your throat chakra below. Positive Affirmations. Boosting your self-awareness is helpful in promoting positive energy associated with the throat chakra. 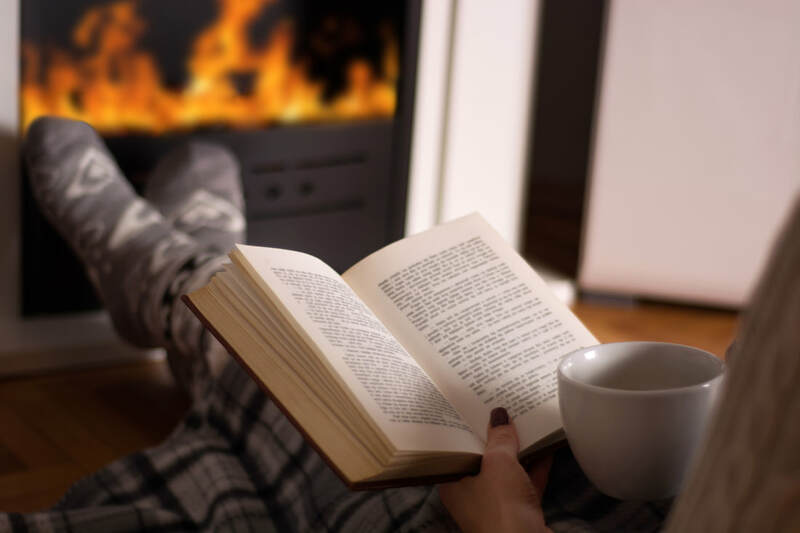 Practice positive affirmations such as “I will speak my truth” and “My fears will not prevent me from speaking truthfully” as part of your daily routine. Visualize Blue. Meditate to the thought of a blue glow filling your chest, healing you from the inside out. Vishuddha, the throat chakra is the color blue. Reset with Reiki. Reiki helps balance the flow of energy in the body and can be utilized to release energy that is blocking or weakening the throat chakra. Reiki energy is soothing, opens the flow of energy in the body and restores balance. Reiki provides deep relaxation and healing by balancing the flow of energy in the body and can be utilized to release the blocked energy of your throat chakra. At Your Sanctuary For Healing we have ​a passion for holistic health to share with you. 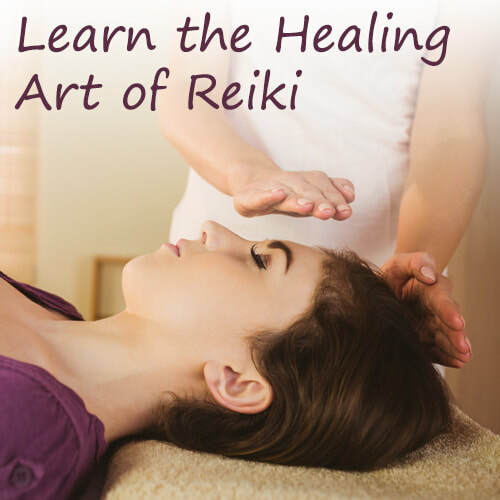 Click to learn more about our Reiki Services. Injuries and emotional trauma are not always immediately recognized after a car accident. Most times it is common for these accidents to result in a minor fender bender or some other type of minor auto damage. Even these minor accidents can have negative health consequences when not tended too. Sometimes it takes multiple days for the symptoms to show, but there will be aches and pains if not taken care of. What are the benefits of an adjustment after an accident? After an accident, people often take pills to subside the pain. These pain pills only mask the pain from these symptoms. Taking pain pills also allows for you to fall victim to addiction. Getting a chiropractic adjustment will offer pain relief without the use of pills or addictive medication. An adjustment will address the injury at the source. This will heal the actual injury instead of masking the pain. 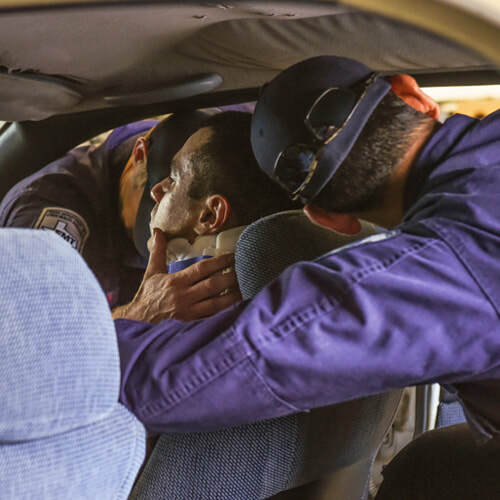 After an accident, it is common to walk away with a neck or back injury. According to Arrow Head Clinic, this will cause inflammation to spread throughout the body. Inflammation in these areas will substantially decrease the range of motion you have. A chiropractic adjustment will realign the spine, which will in turn restore proper motion in your body. Accidents don’t always yield an obvious injury. In major accidents people could get broken bones, lacerations, or bruises. When it comes to a smaller accident, the injuries aren’t always obvious. Sometimes it could take several days before you feel the effects of a whiplash injury. The symptoms could range from headaches, dizziness, and pain in your back. The best way to deal with an injury such as this would be to see a chiropractor. A chiropractor will pinpoint where the injury is, and allow for a faster recovery time. It is suggested to schedule a chiropractic adjustment before you start feeling the pain. Receiving a chiropractic adjustment after an auto accident is one of the best decisions you can make. It will help take care of the injury instead of masking the pain, and it is also quite cost effective when compared to other forms of medical care. At Your Sanctuary for Healing, we have a holistic approach to improving health and promoting personal wellness. We have decades of experience with Chiropractic Care and Auto Injuries. Call us today to schedule a chiropractic adjustment. Get the pain relief you need before it really hits.